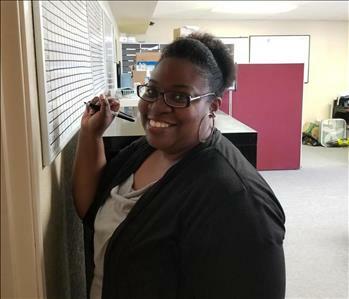 Christina is a office coordinator and handles our reconstruction department. She has several years of experience and enjoys helping our clients in a time of need. 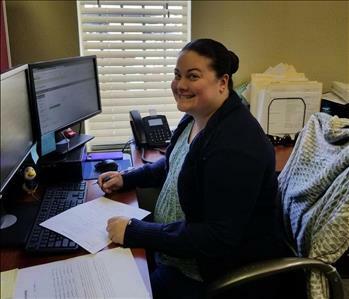 Mia Tillmon is an office coordinator for our mitigation department. She helps guide our clients through their project and ensures a timely completion time. Mia has several years of experience and enjoys helping our clients no matter the situation. 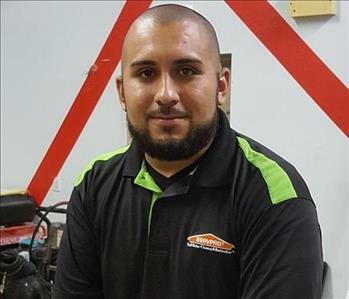 Paul Sanchez is the Production Manager for SERVPRO of Northwest Phoenix/Anthem. He has several years of Restoration Experience and always there for his customers. 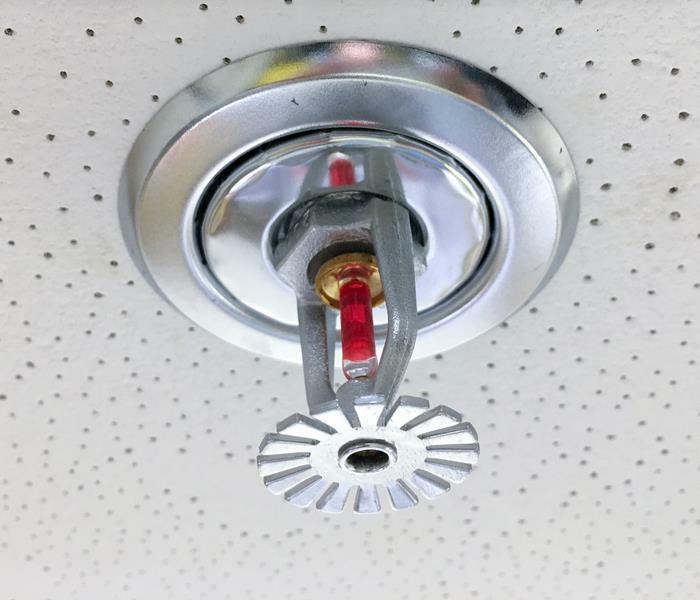 A fire or water loss can be a traumatic time, but Paul always makes sure his customers are well taken care of in their time of need. 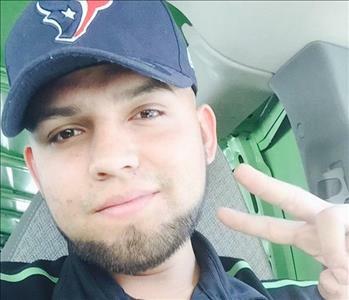 Juan Mendoza is a Crew Cheif for SERVPRO of Northwest Phoenix/Anthem. He is experienced in Fire and Water Losses and has been in the industry for several years. Juan looks forward to helping you in your time of need. 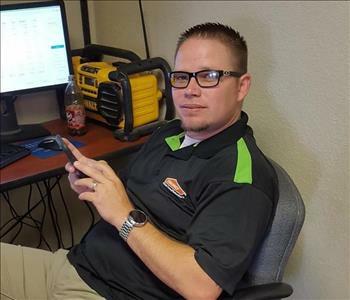 Dustin Huffman is a Production Manager with SERVPRO of Northwest Phoenix/Anthem. He specializes in helping customers with Fire and Water Losses all over the Phoenix Area. No matter what size job, Dustin is always ready to go.